My Fine Feathered Friends are on show at Progressive Greetings Live. Always ones to take over the limelight, but they’re cheeky, cute and lovable. You’ll forgive them anything. Especially when they start making you money. 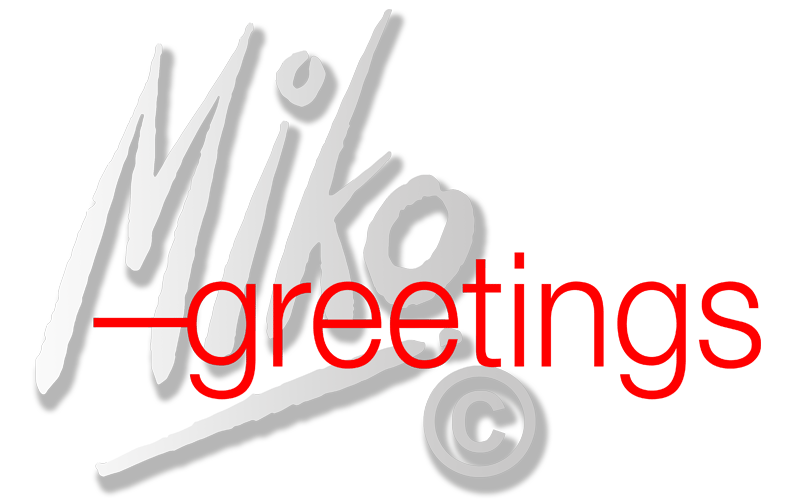 Come and say ‘Hi!’ at Progressive Greetings Live, Miko-Greetings, Stand 737.